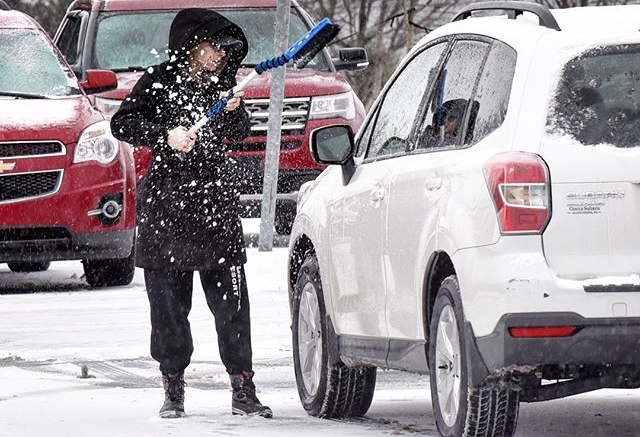 Don’t forget to do your part for safe winter driving and clear the snow off your car before venturing out. Many years ago, this was me earning a living. 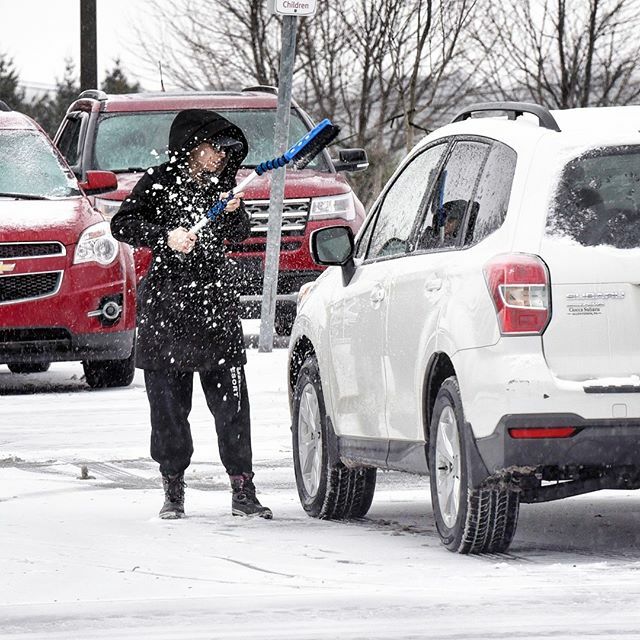 Be the first to comment on "Don’t forget to do your part for safe winter driving and clear the snow off your car before venturing out."